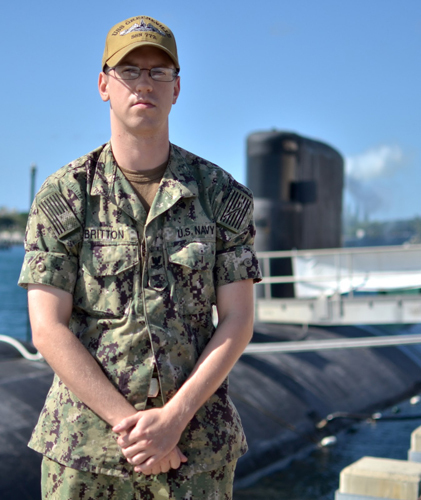 A Graham native and 2011 Bethel High School graduate is serving in the U.S. Navy aboard one of the world’s most advanced nuclear-powered submarines, USS Greeneville. Bethel has been experiencing a population boom in the last decade, including 717 new students who have joined us in the last two years alone. As part of our focus this year, we are highlighting specific programs from the Eatonville Schools SEL Whole Child Initiative this year. National Oceanic and Atmospheric Administration Education Director Louisa Koch, Director of the Campaign for Environmental Literacy James L. Elder, and Director of the Center for Green Schools at the U.S. Green Building Council Anisa Heming joined Assistant Secretary for Elementary and Secondary Education Frank Brogan today to congratulate Eatonville Elementary/Eatonville School District 404 on their achievements at a ceremony at the U.S. Department of Commerce in Washington, D.C.